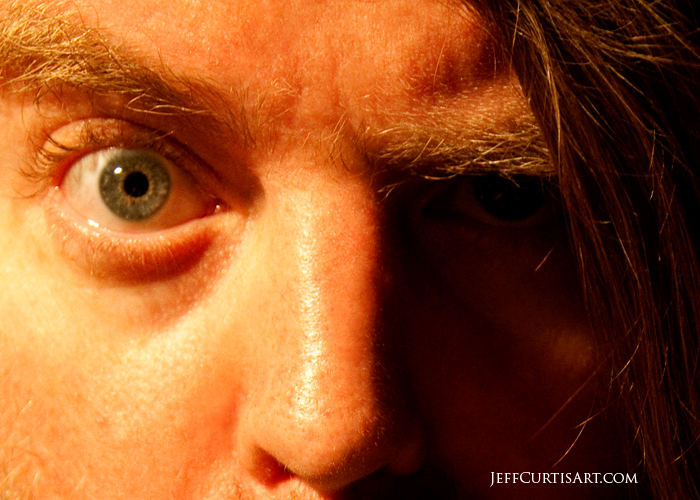 Another image for MCC's Photography I: Self Portrait Series. I began to get a bit loopy. : ) This was one of those times.. I might look a bit sinister here...but I'm harmless!